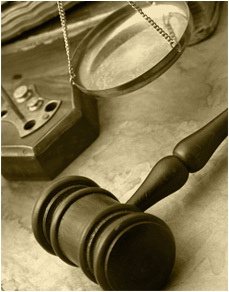 Whenever possible, we resolve disputes outside of court to save you the substantial expense of litigation. As a Seattle intellectual property law firm, our IP attorneys draw from our litigation experience and intellectual property law expertise to resolve your intellectual property disputes on favorable terms. Our intellectual property attorneys enforce your intellectual property against third parties using your IP without your authorization. If you are accused of infringing another party´s intellectual property, our intellectual property attorneys step in to defend your interests and to seek a favorable resolution. Home | Site Map | Contact Us | Copyright © 2009 - 2019 Mohr Intellectual Property Law Solutions, P.C. and VisionSite Corporation. All Rights Reserved. "Let your ideas take flight" is a registered trademark of Mohr IP Law, P.C.